By growing your own vegetables, you can control the quality, as well as the variety, of the produce that is available. By carefully choosing seeds that are either organic or heirloom seeds, or ones that have not been genetically modified, you can ensure that the foods you eat are free of harmful chemicals. While the food benefits are likely the first to pop into your mind, they are not the only wonderful aspect of community gardens. 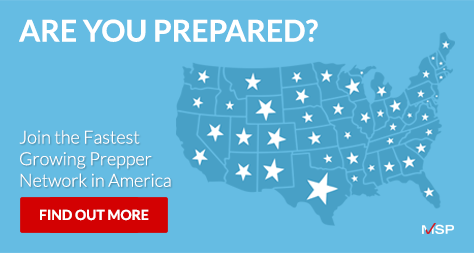 These hubs of the community are also a great way meet up, and connect, with other preppers who have an interest in being less reliant on outside sources for their food. 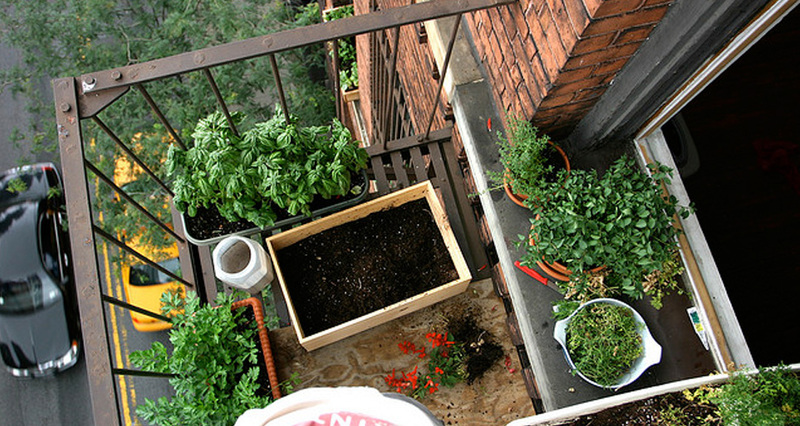 Growing your own food is also a superb way to spend quality time with all members of your family. 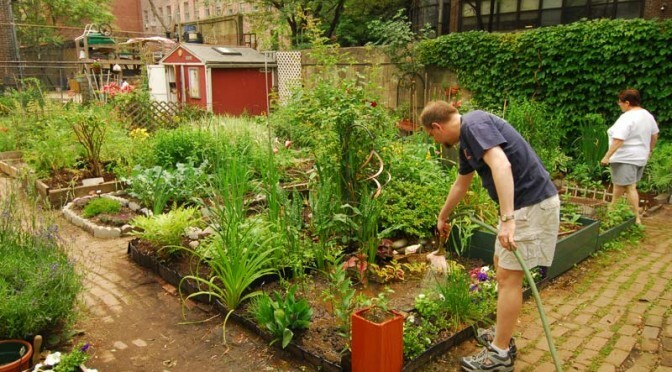 Many urban areas have community gardens available as a way to keep youths out of trouble. Sometimes children do things they shouldn’t simply because they don’t have a positive avenue to exert some energy. Community gardens are also a great way to teach less knowledgeable folks the importance of healthy food and how to grow their own. No community garden in your area? Not to worry. You can start your own. It is easier than you think with resources such as this checklist from the American Community Gardening Association (ACGA). It contains a list of easy to follow steps you can use to start your community garden. As the word spreads about this new, and welcome venture, you can be sure that preppers, and other like minded people, will flock to it. Community gardens are a fabulous base onto which you can then build relationships with other like minded folks in your area. Your community garden group will undoubtedly help each other in other areas of prepping and knowledge sharing. You may even form a mutual assistance group with your fellow gardeners. If you do not have much land of your own or are in an apartment, you should definitely consider becoming a part of or starting your own community garden.